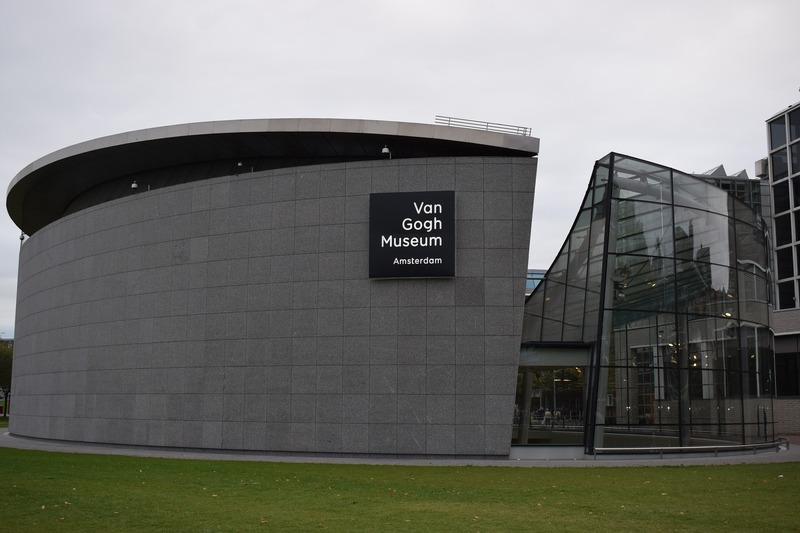 The Van Gogh Museum is leading, excellent and inspiring – These core values function as an ethical compass and are at the heart of corporate culture at the museum. The vision is based on the museums mission and core values, and it also takes external influences and the most significant stakeholders into consideration. The VGM is one of the leading and most accessible museums in the world. It is inspirational and strives for excellence in all its activities. The VGM excels in carrying out its Primary Objectives, delivered by the sectors of Museum Affairs, Public Affairs and Operations, and to achieve this, collaborates with various parties. The main objective of the VGM is the management and conservation of the collection and making this accessible to as many people as possible. The VGM has ensured optimal access to the collection and its buildings. The VGM reaches as many visitors and non-visitors as possible, creating dialogue with the public alongside a high degree of public involvement. The VGM secures additional income, partly through developing new business models and the continued professionalisation of fundraising activities. Book online. Skip the line! Find out what’s on: exhibitions, workshops, children’s activities and more! Gifts, jewellery, design, posters, books and unique souvenirs to bring home or order online!